What do risk management staff at a global bank and a dirty street in Lewisham have in common? 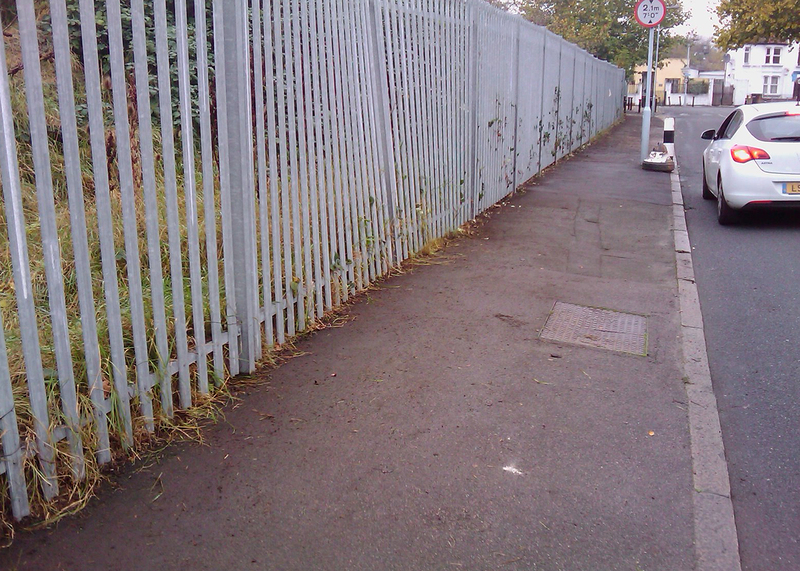 Well, very recently the Council hosted a cleanup event in Deptford in which 10 members of staff from Citibank UK came along, grabbed sweeping brushes, bags and hoes and got stuck in to a bit of cleaning. 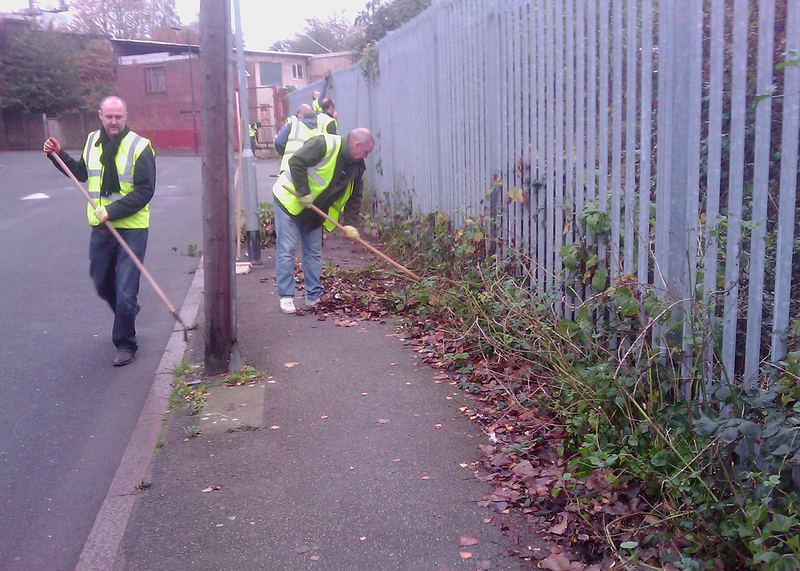 The 10 members of staff who normally work in ICT and who are responsible for security risk management, swapped their suits for high visibility vests and cleaned up litter and weeds in Rolt Street in Deptford. The 10 members of staff spent two hours away from their desks and offices in Lewisham and bagged an impressive 35 sacks of litter and weeds to leave the street looking clean and tidy. Passersby even commented on how well and how hard they were working. Whilst this isn’t something that the Citibank UK staff do every day, those that did attend the event hoped that this would be a regular and ongoing event. They said that there were other members of staff that wanted to come along if more events were organised in the future which they can undertake as part of CitiBank’s Corporate Social Responsibility. 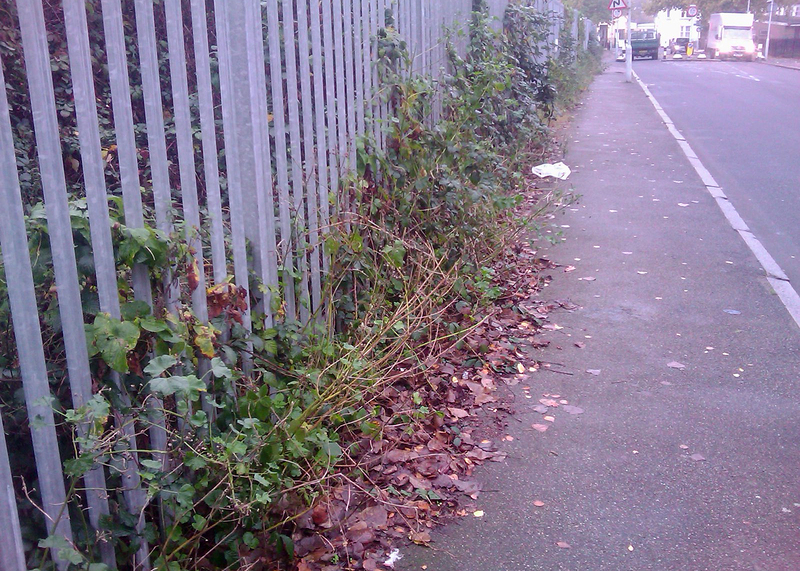 If you would like to get involved in a cleanup in the borough, why not email colin.sandiford@lewisham.gov.uk. Categories: community engagement, Environmental Campaigns, love clean streets, street litter | Tags: Citibank UK, Cleanup in Deptford, community cleanup, community engagement, Corporate Social Responsibility, deptford, Litter picking, Rolt Street, weeds | Permalink.